Medium range recovery helicopter. 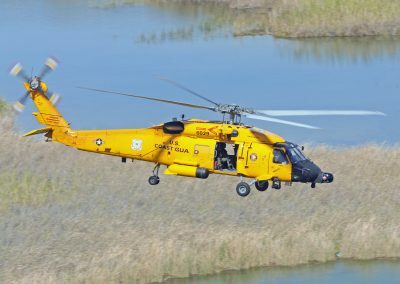 39 surviving HH-60J airframes received upgraded avionics and operational capabilities, including armaments, between 2007 and 2014 manufactured by Sikorsky Aircraft. 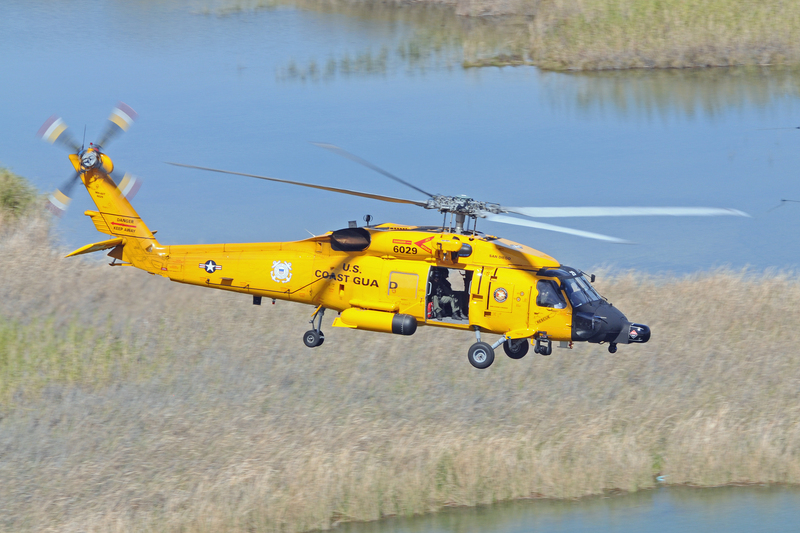 Three SH-60Fs were converted to MH-60T specifications as attrition replacements.